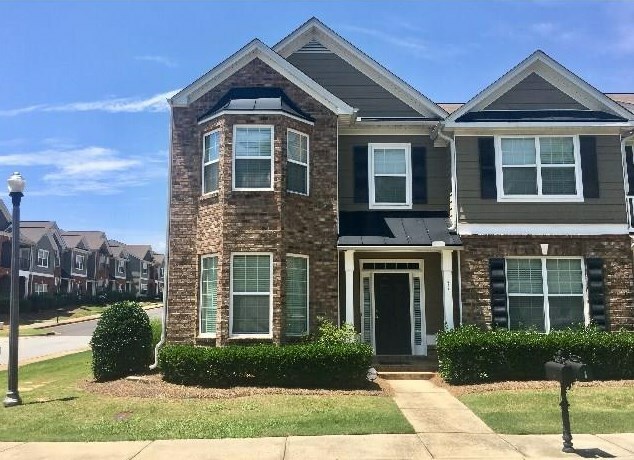 Spacious Corner 2 car garage townhome in award winning community, convenient to shopping in sought after Renaissance at South Park. 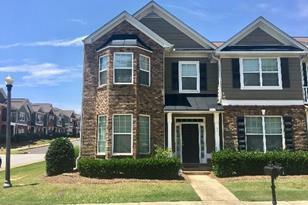 Minutes from Hartsfield Jackson and the Hollywood of the South- Pinewood and Atlanta Metro Studios. Great school district - walking distance to top private schools. Open first floor with views from kitchen to L/R and D/R. Upstairs has an over-sized spacious master bedroom with combo tub and shower. Two large guest bedrooms and another guest bath round out the top floor. Relax down by the pool in a growing community with new construction. 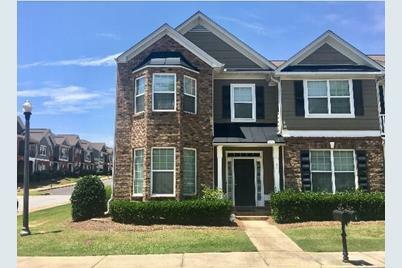 5473 Festival Avenue, Union City, GA 30213 (MLS# 6537623) is a Townhouse property with 3 bedrooms, 2 full bathrooms and 1 partial bathroom. 5473 Festival Avenue is currently listed for $159,999 and was received on April 16, 2019. Want to learn more about 5473 Festival Avenue? Do you have questions about finding other Townhouse real estate for sale in Union City? You can browse all Union City real estate or contact a Coldwell Banker agent to request more information.